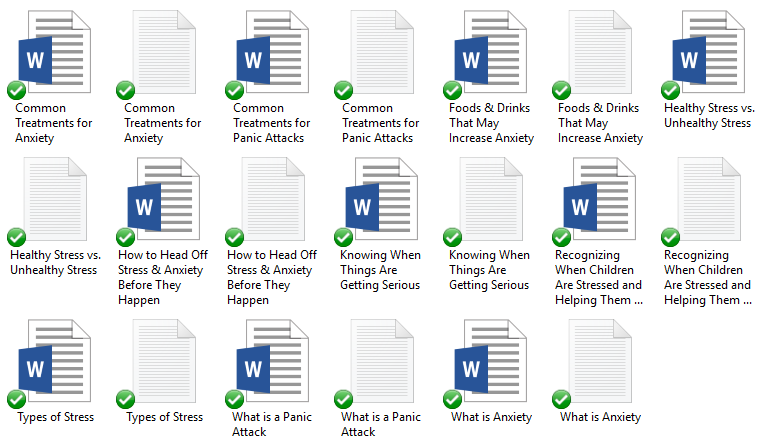 In this Pre-Written Stress And Anxiety Content Bundle – articles, a report compiled of the articles, you’ll be able to teach your audience on a variety of different topics about how to cope with stress and anxiety. Stress and anxiety is a huge problem in our society and it’s not just adults that experience it – children can too. It is sad that it can happen to both the young and the old. Our world is always on the go and expects so much from everyone. These articles will help you show your audience what the symptoms of stress and anxiety are and give ideas on how deal with them. 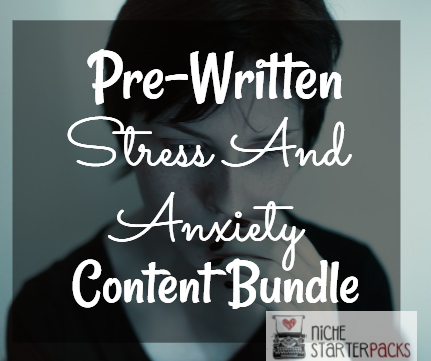 The Stress And Anxiety Content Bundle will help you bring in a traffic and readers to your blog because you’ll be talking about topics that people are searching for – how to deal with stress and anxiety, symptoms they might experience and ways to get relief. People need to learn how to cope with their stress and anxiety. It’s not easy, but there are ways. To do this – they start researching and have questions. This is where you’ll come in with the topics that answer the questions that they have. They need a site that will talk about a variety of topics so that they can figure out what is best for them, how to get stress relief and foods that might be triggering it. They can use this information to really understand how to get relief or at least make the episodes not as severe. The Pre-Written Stress And Anxiety Report & Article Content will help you teach your audience about important topics whether in overcoming their stress or helping others relieve their stress. 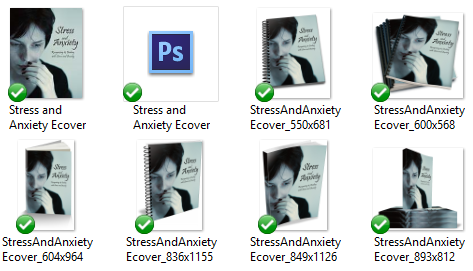 Pre-Written Stress And Anxiety Content Bundle (Report, Articles, Royalty Free Images, Keywords) – Get It All For $27! You’ll get a 21-Page report on ways to deal with stress. This is a great opt-in because it talks about what it is, common treatments and how to tell if their children are experiencing it. This report is going to help you grow your subscriber list. 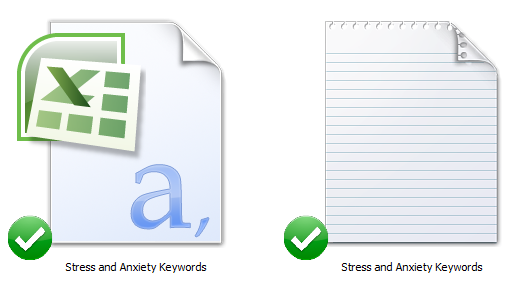 I’ve come up with 200 long tail keywords all related to stress and anxiety – a guide to consider when getting a new home. You’ll find some of these are what people like to call low-hanging fruit keywords while others have more searches.